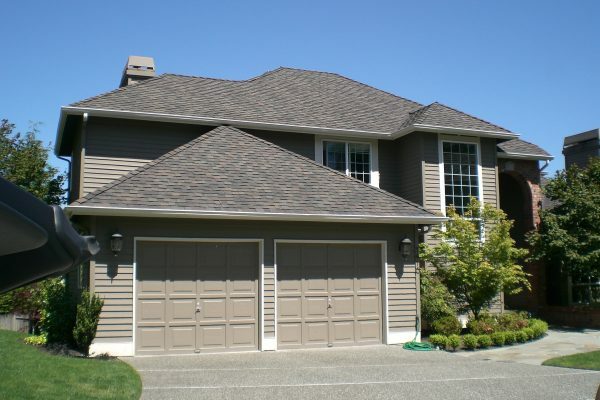 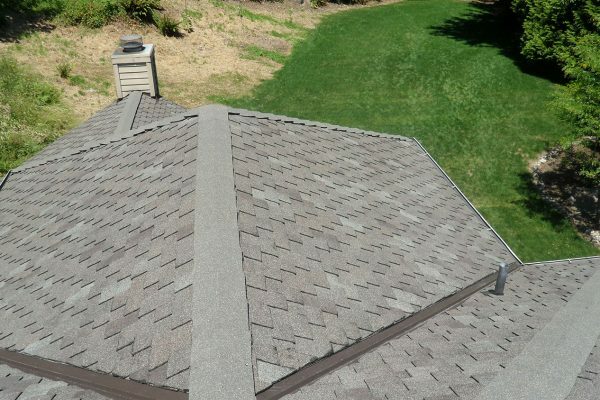 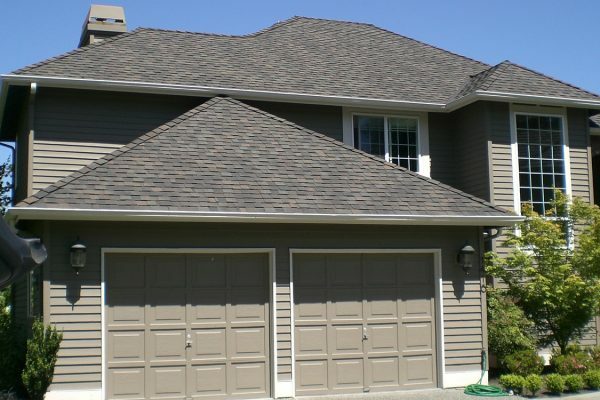 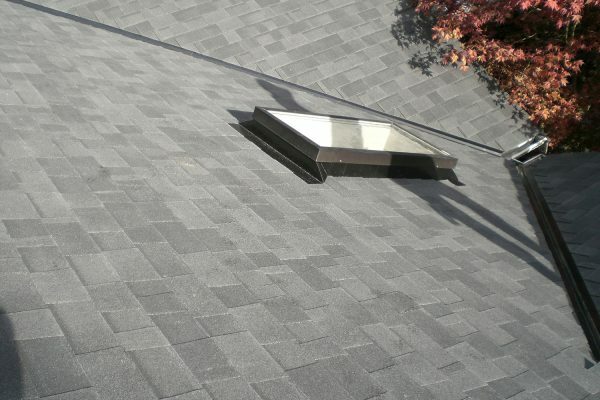 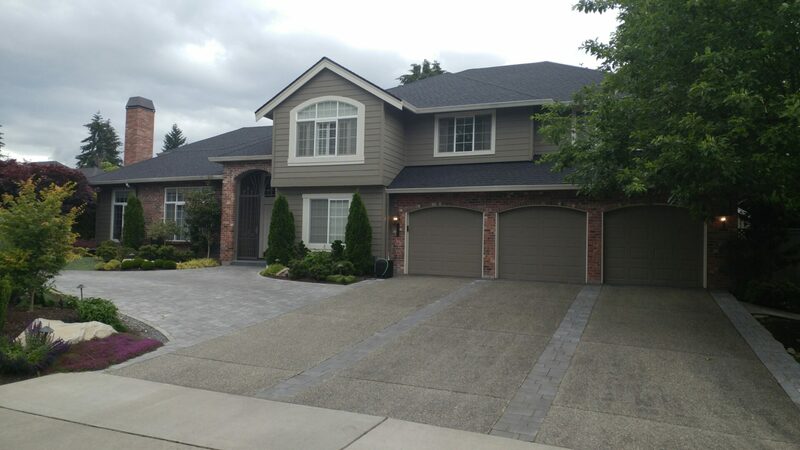 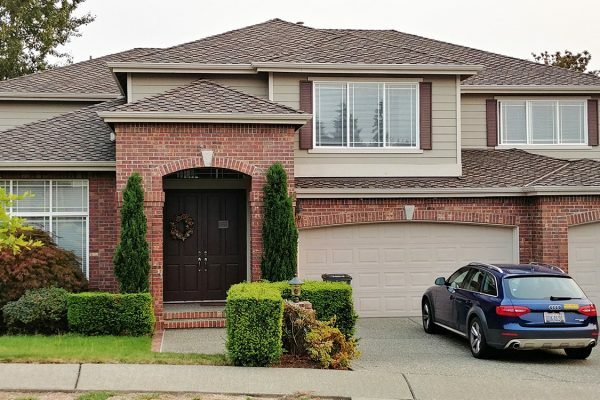 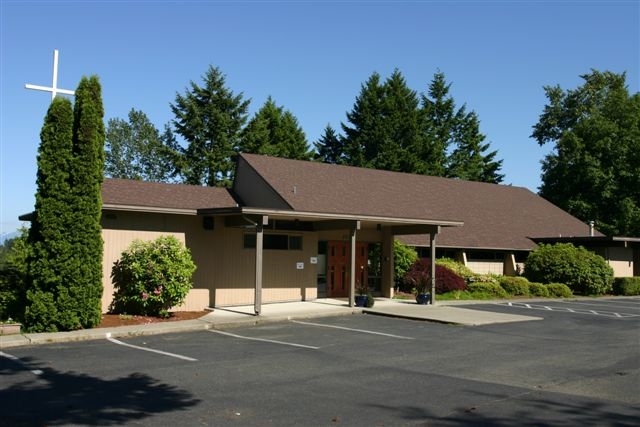 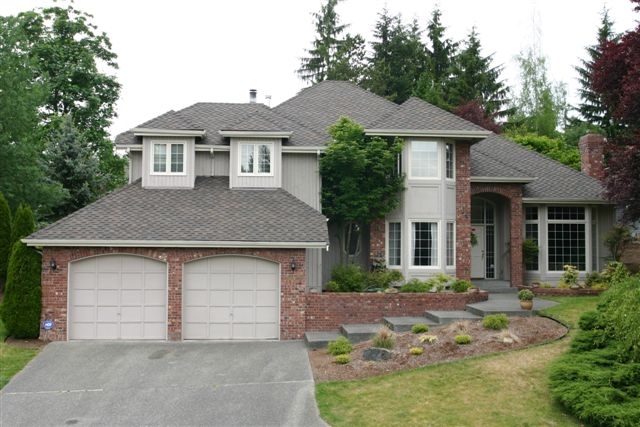 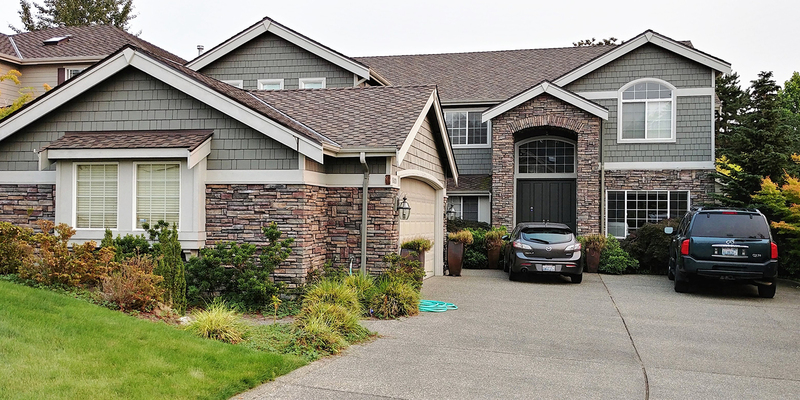 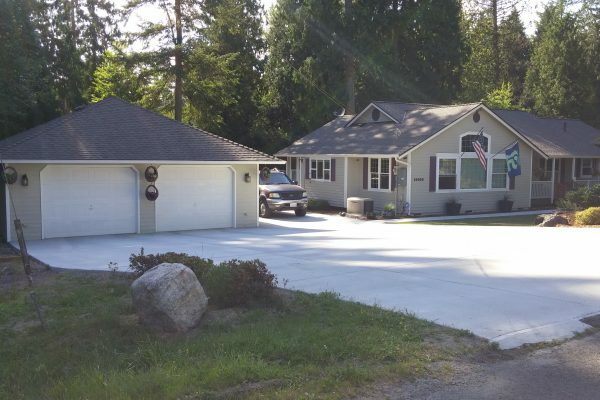 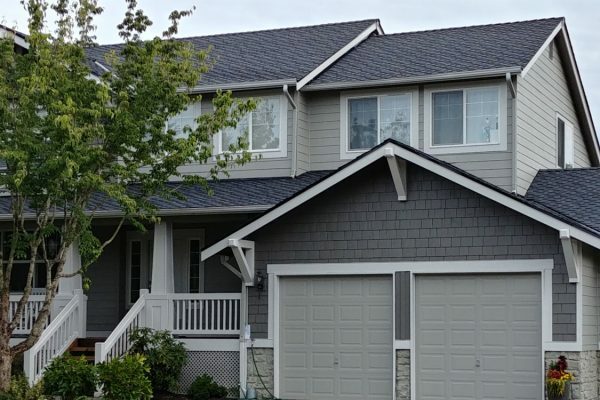 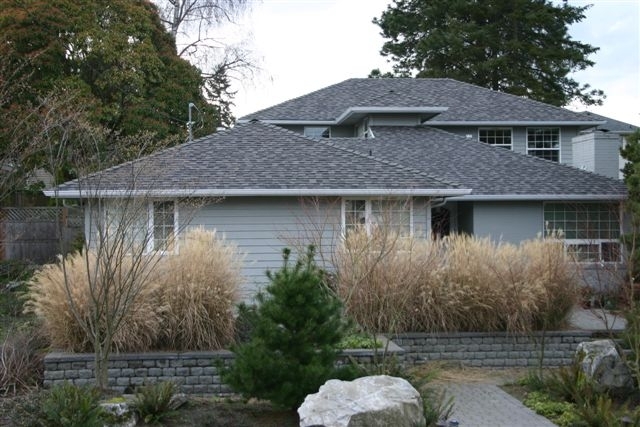 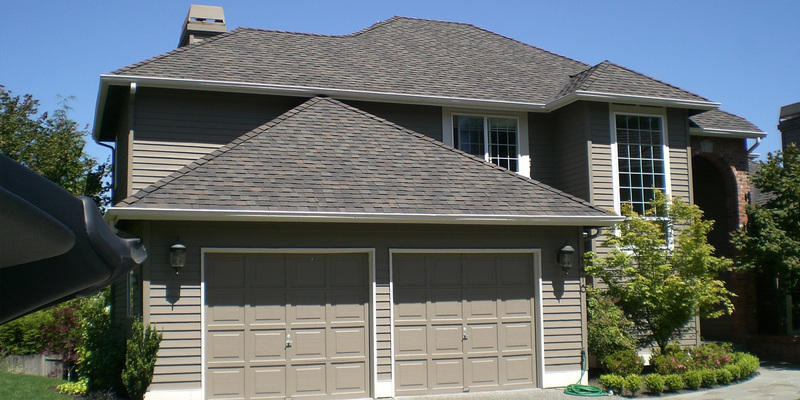 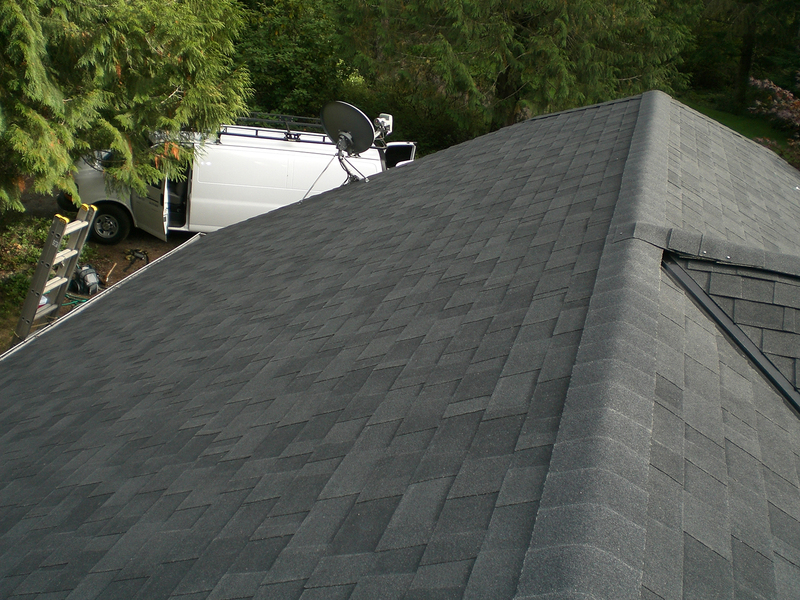 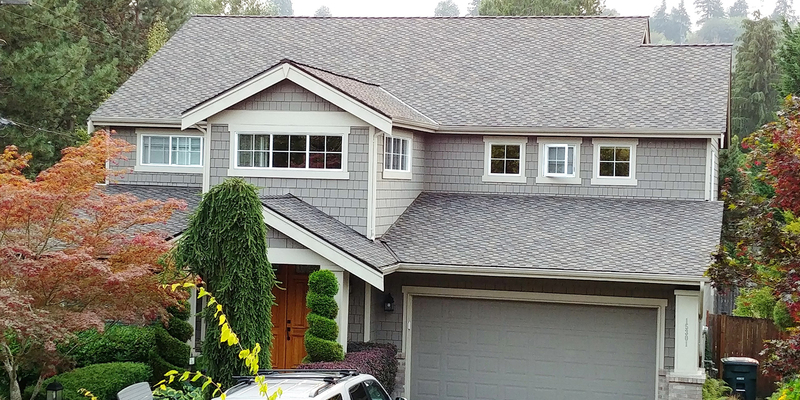 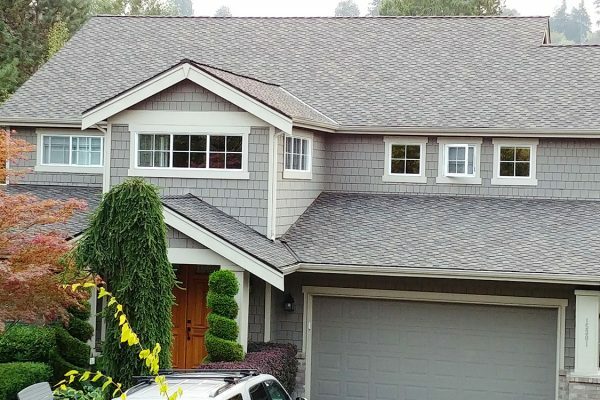 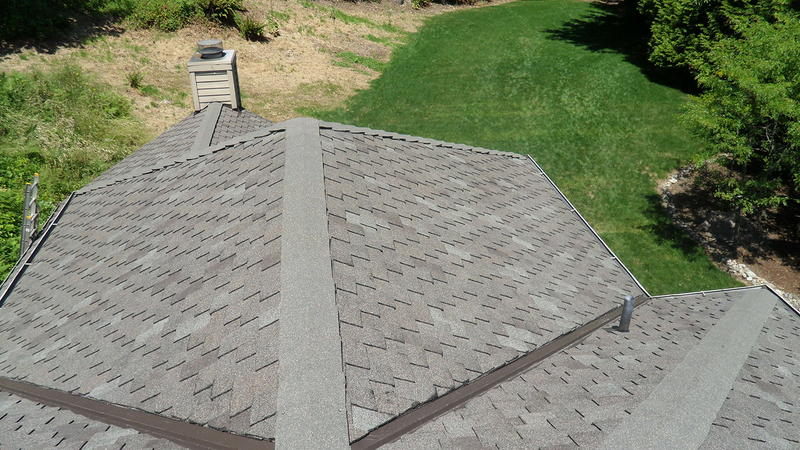 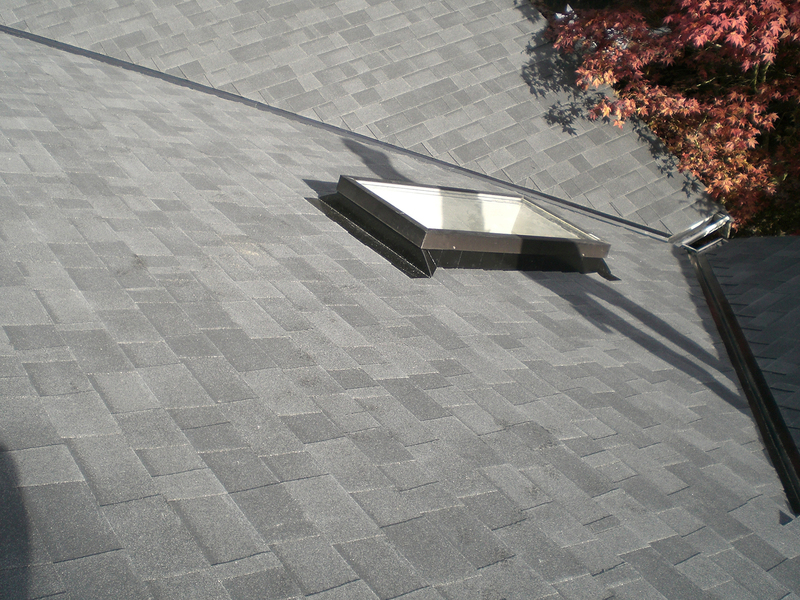 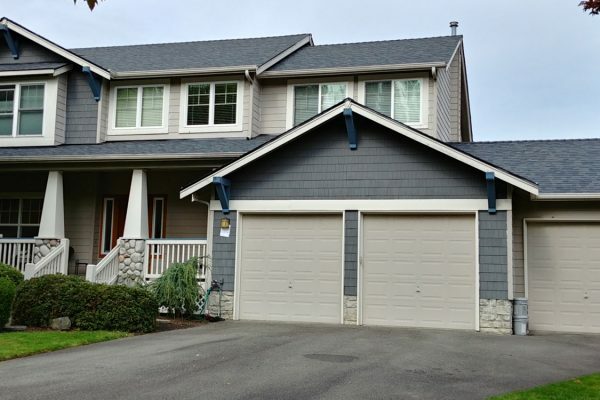 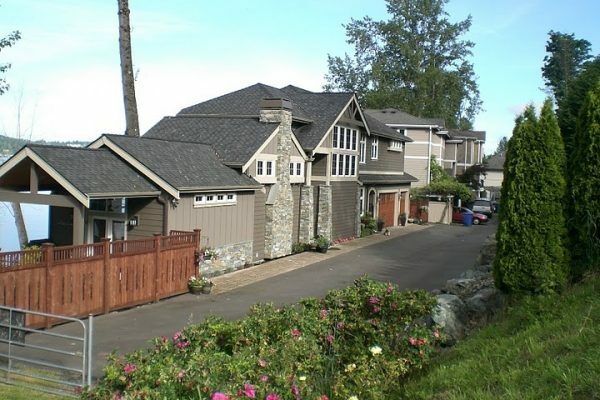 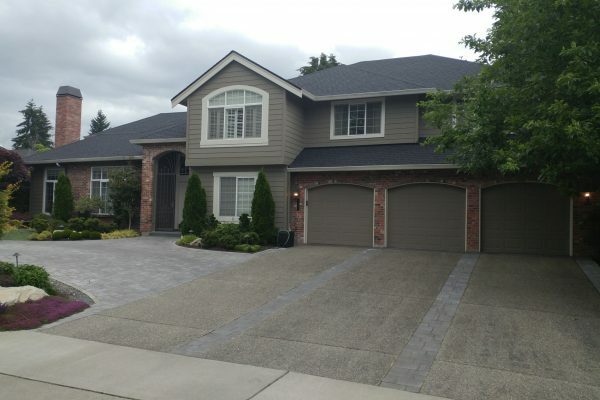 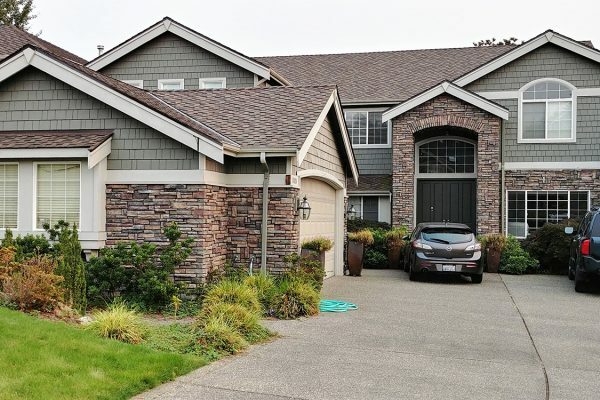 Asphalt composition shingles are the most durable and popular roofing product on the market. 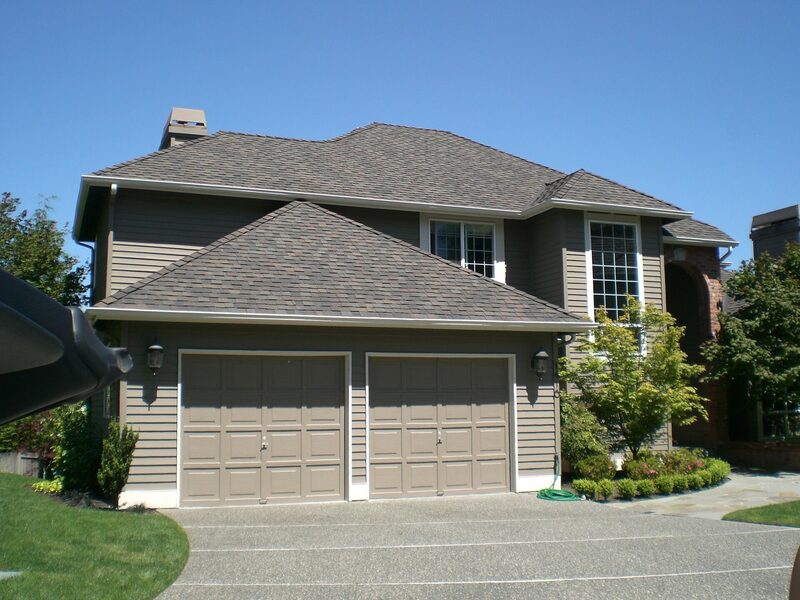 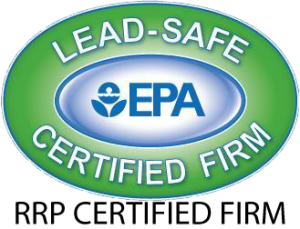 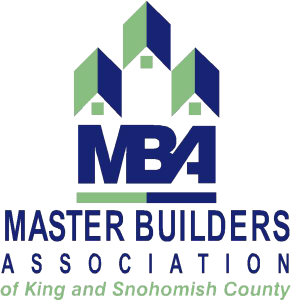 We use the highest quality shingles from brands like CertainTeed, Pabco, GAF/Elk, IKO and Owens/Corning. 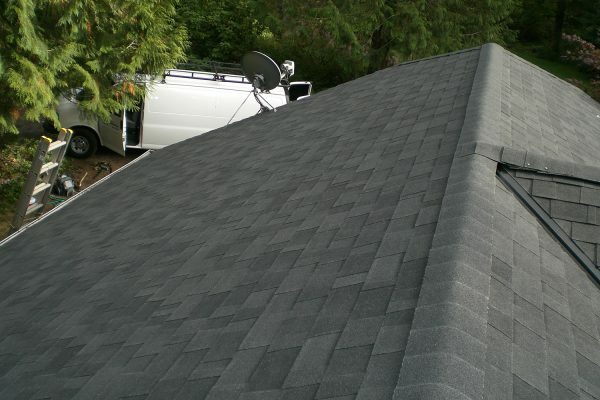 All offer various warranties from 30-years to lifetime. 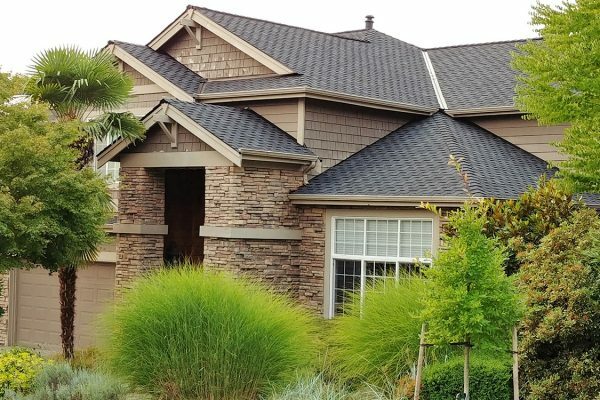 The size, color, grade and installation method can make a big difference when it comes to the beauty and style of your house. 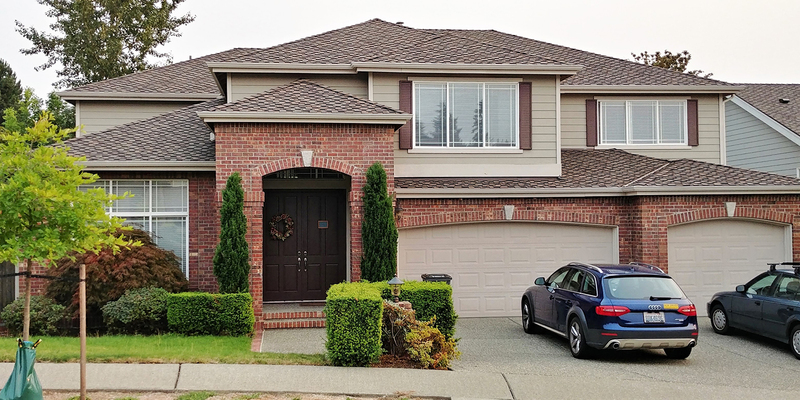 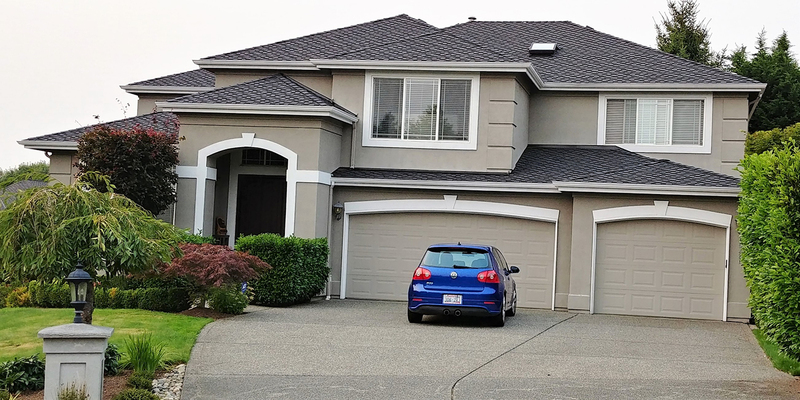 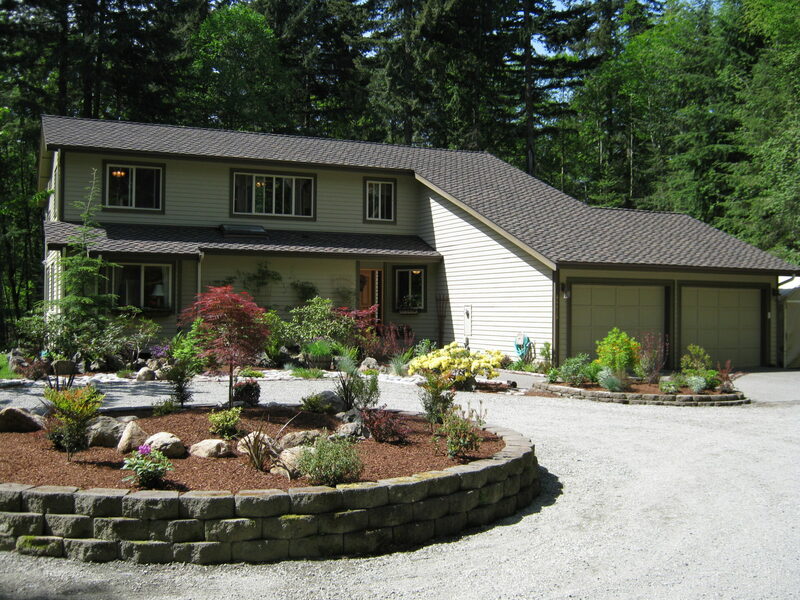 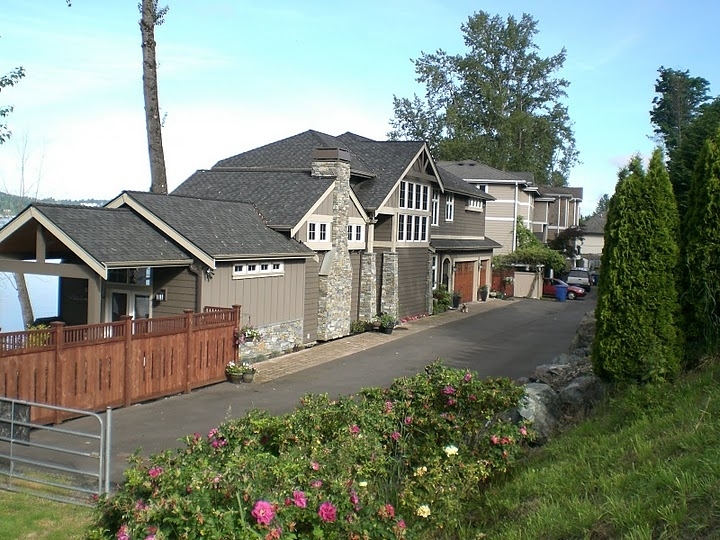 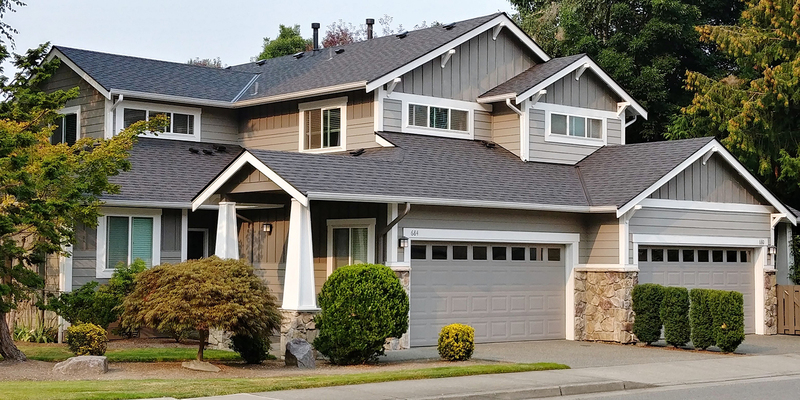 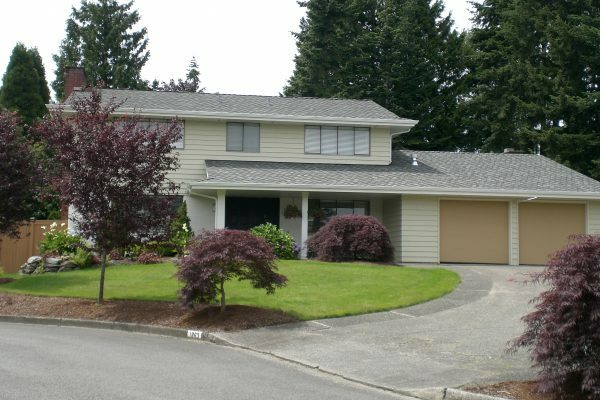 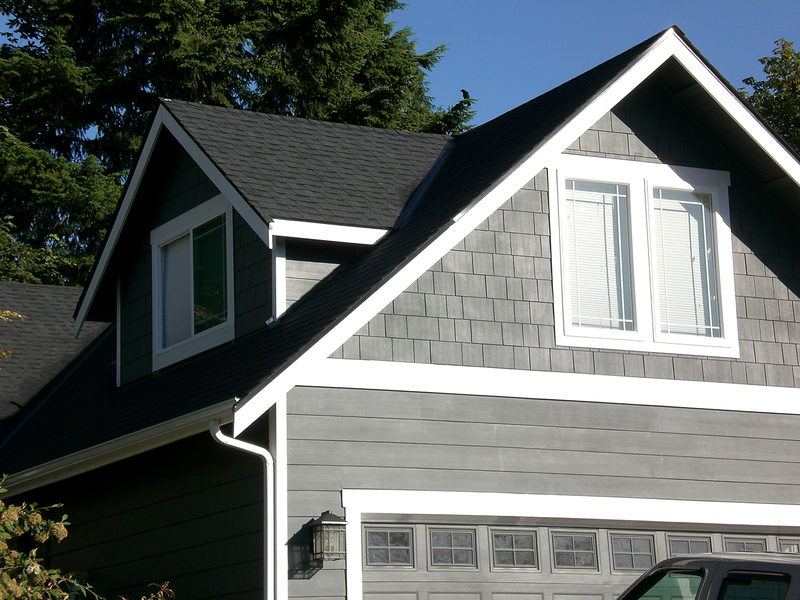 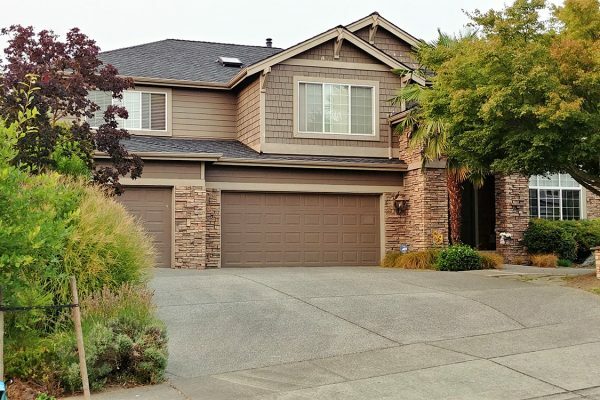 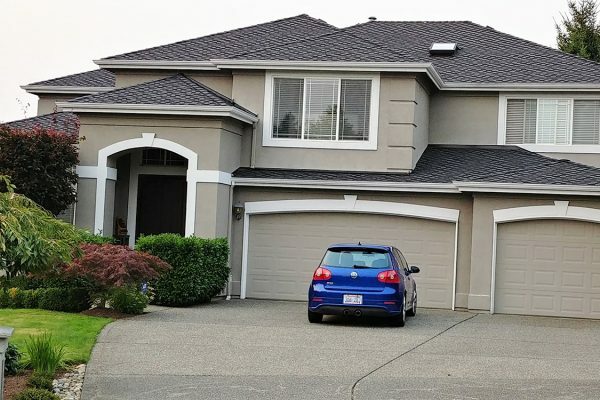 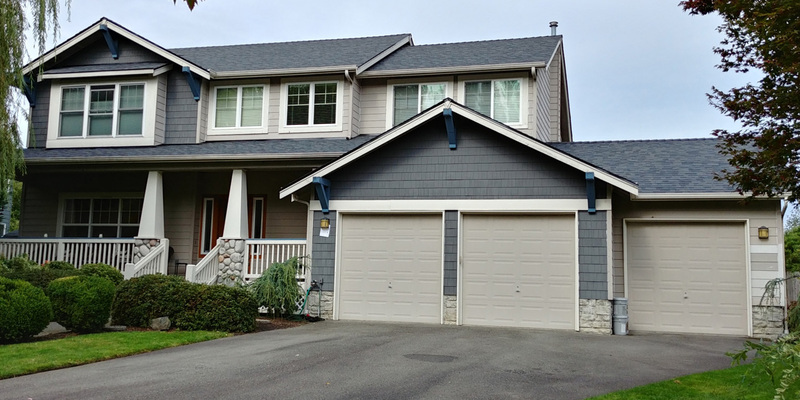 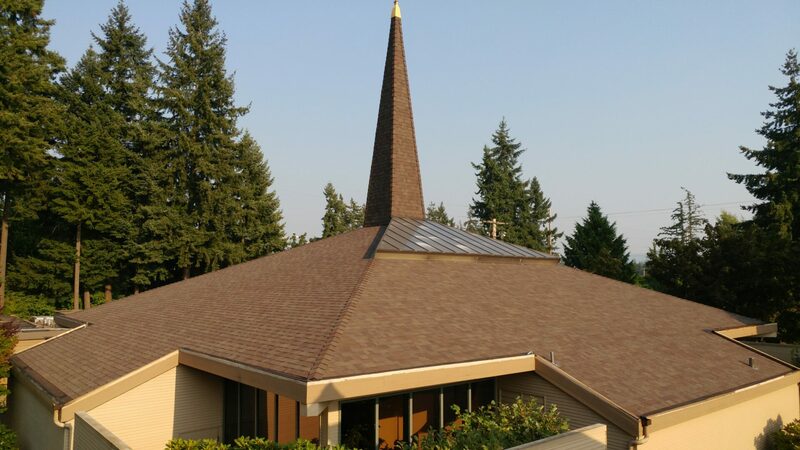 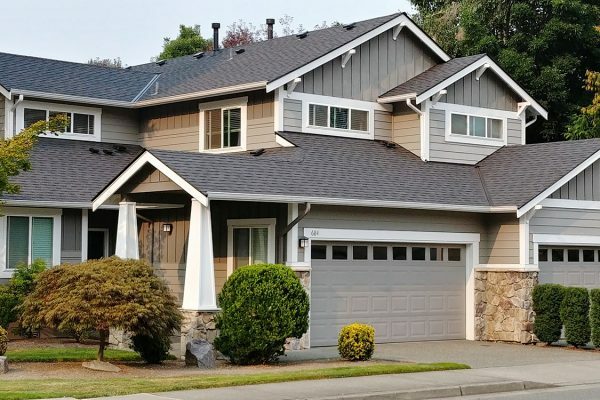 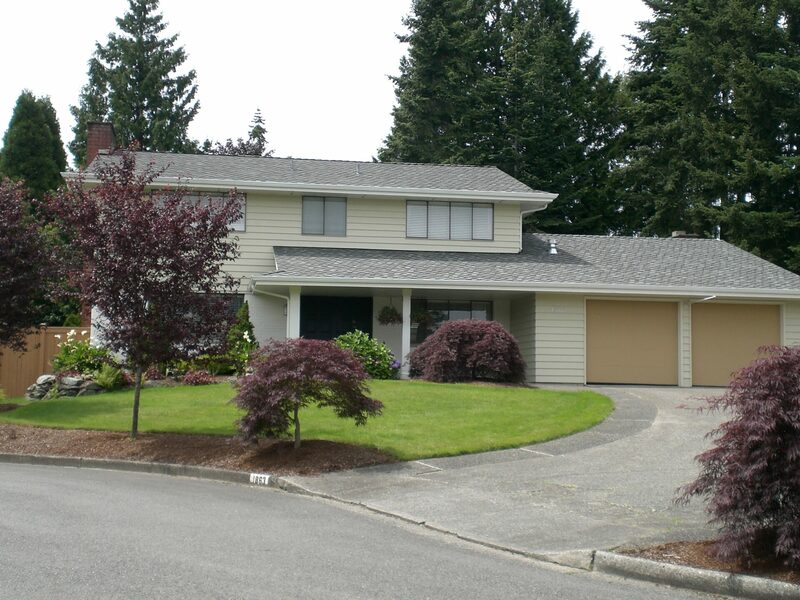 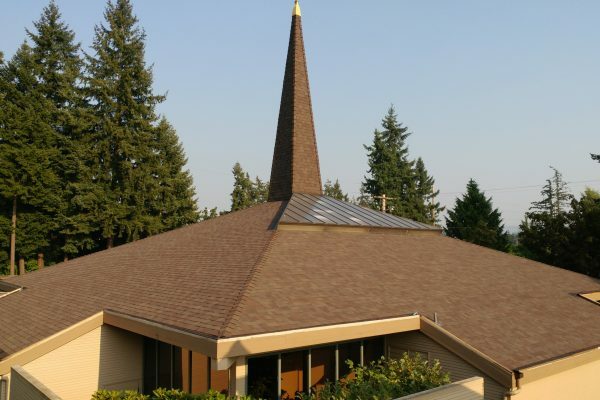 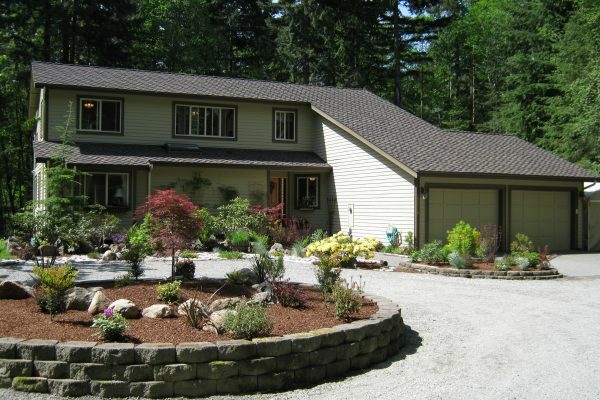 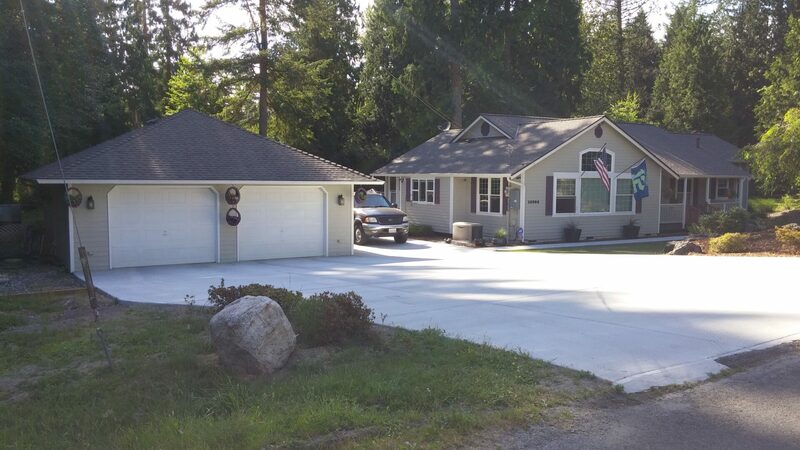 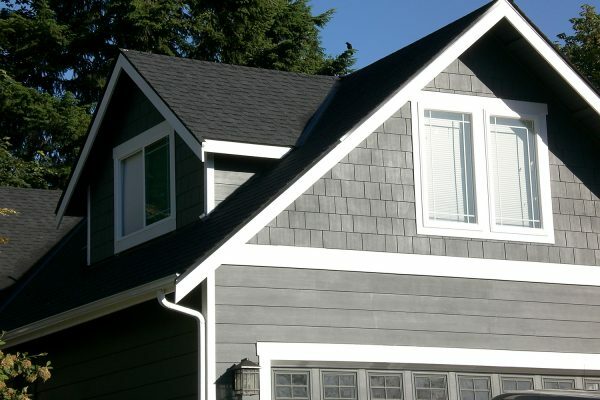 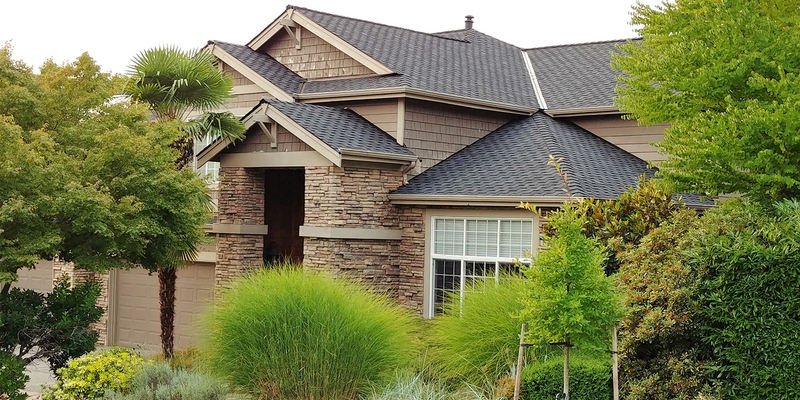 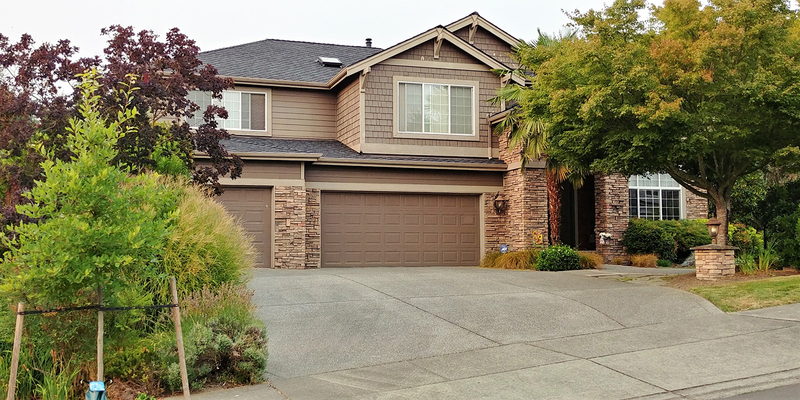 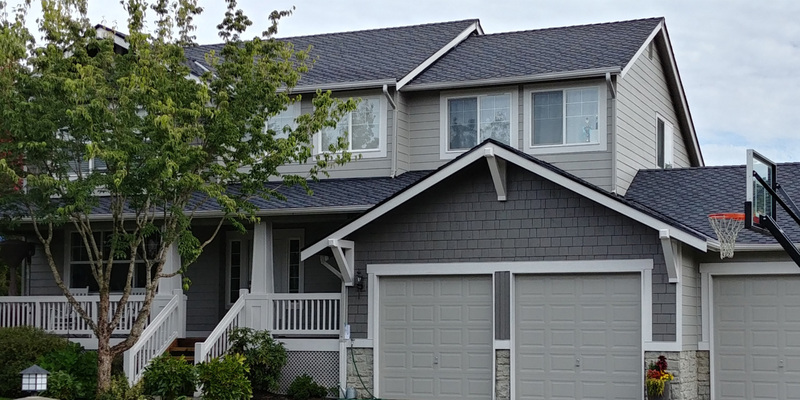 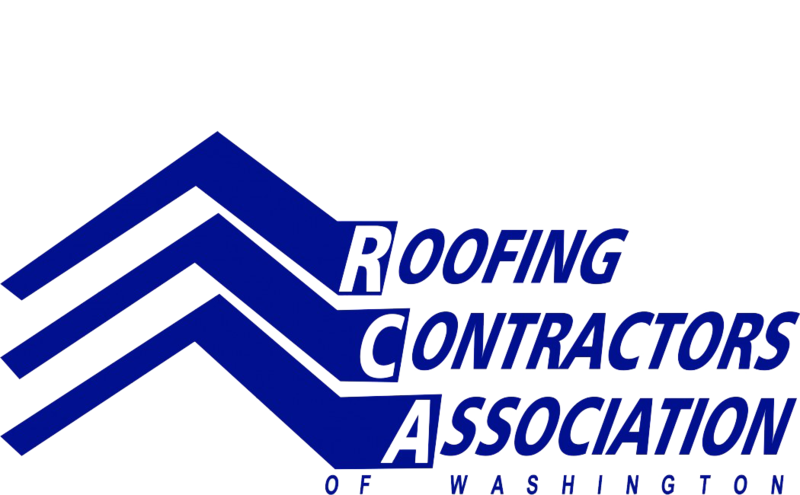 Composition roofing also adds integrity and safety to your most valuable asset…your home.